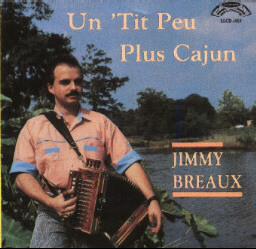 The debut album of a South Louisiana accordion legend. 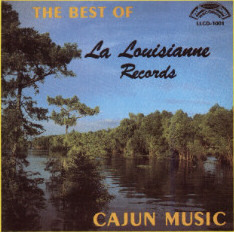 J'ai Passe Devant Ta Porte, Lacassine Special, Flames Of Hades, Fi Fi Poncho, The Unlucky Waltz, Johnny Can't Dance, Jambalaya, Over the Waves, Grand Mamou, Steppin Fast & Chere Tut-tut. 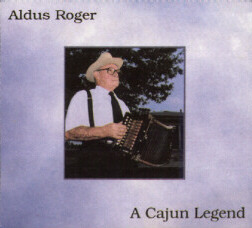 A collection of the Best Cajun accordionist on the La Louisianne label. 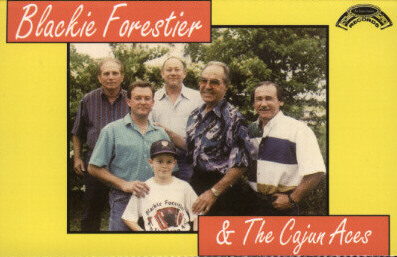 This Lake Charles band has been performing Cajun music for over 40 years. This CD contains 23 of the best recordings ever released on our label!!! 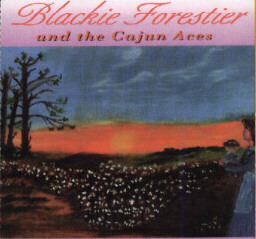 After a brief retirement from Cajun music, Blackie comes back strong with this album. 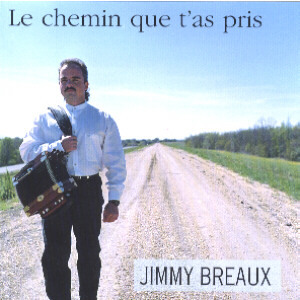 One of the most popular accordionists in the world,Jimmy Breaux of the group Beausoliel, performs the more traditional songs on his solo debut. 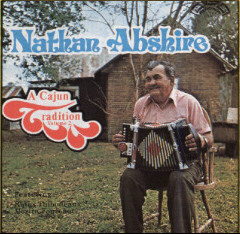 From the marshlands of Kaplan, Louisiana, this fine accordionist sings his favorite Cajun songs straight from the heart. 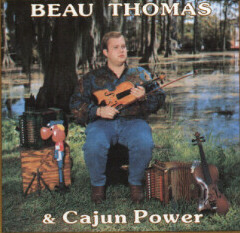 One of the finest Cajun fiddlers from South Louisiana, this young musician performs his favorite standards with the band, Cajun Power. 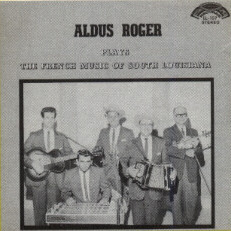 A fabulous collection of the best Aldus Roger recordings available!!! 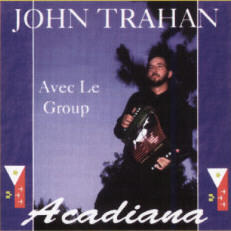 From Abbeville, Louisiana, accordionists John Trahan performs many new songs and features a fine vocal talent. 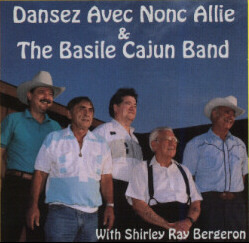 One of the most traditional accordionists, Nonc Allie plays popular Cajun songs the old way and features vocalist Shirley Ray Bergeron. Blackie returns to the studio to record 13 songs with special guest musicians Randy Falcon, Glen Leblanc & Jason Bergeron. 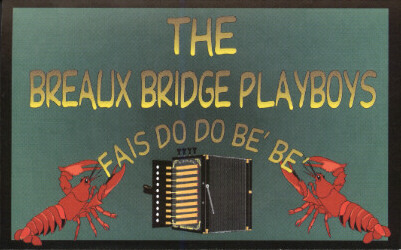 This Cajun band performs Cajun standards with fresh new arrangements and sparkling harmonies. 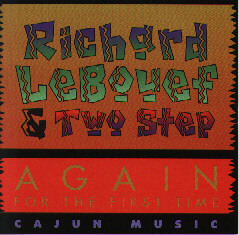 Richard records his debut CD with a great selection of orginal and cover tunes for one of La Louisianne's best Cajun releases ever!! 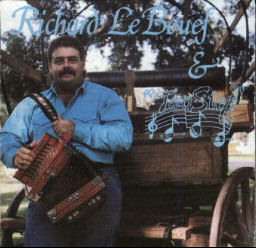 This is a collection of new & previous recordings that takes us back in time through Blackie's 33 years of performing Cajun music. 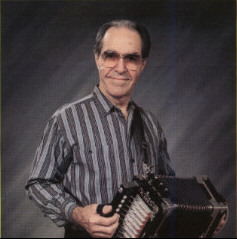 Jimmy performs the songs of his past including his late Father's original compositions. 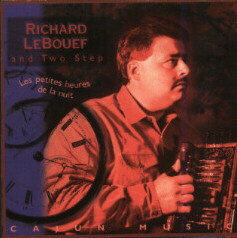 Richard LeBouef and the group Two-Step record this wonderful and energetic collection of their Fan's favorite songs. 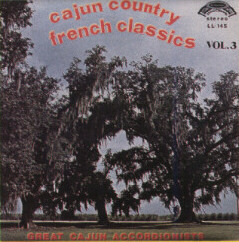 VALERIE ANDRUS "Petite Jambes Fines"
Valerie Andrus was raised in Cajun Country when it was not cool to be Cajun. 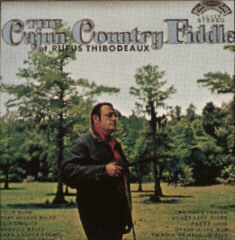 After many years of performing Country music, she returns to her roots to record this album of her favorite Cajun songs. 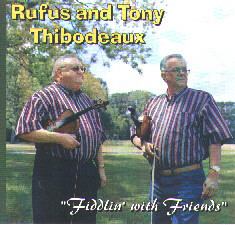 RUFUS & TONY THIBODEAUX "Fiddlin' With Friends"
Rufus & Tony get together for album of their favorite songs. 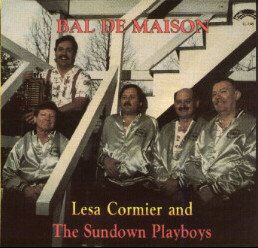 Guest vocalists include: Johnnie Allan, Ivy Dugas, Warren Storm, Vin Bruce, Oran Guidry Jr., and others. 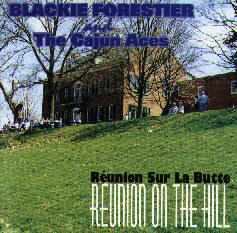 BLACKIE FORESTIER "Reunion Sur La Butte"
Blackie pays tribute to fellow friends and musicians Shorty LeBlanc, Iry LeJeune, Sidney Brown and Jessie Stutes by recording many of their classic compositions. 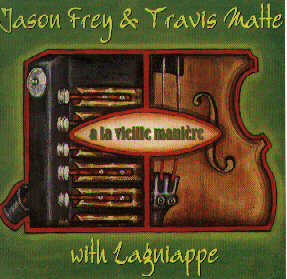 JASON FREY & TRAVIS MATTE WITH LAGNIAPPE "A La Vieille Maniere"
This traditional Cajun band is a regular performer at the world famous Mulates restaurant in Breaux Bridge. 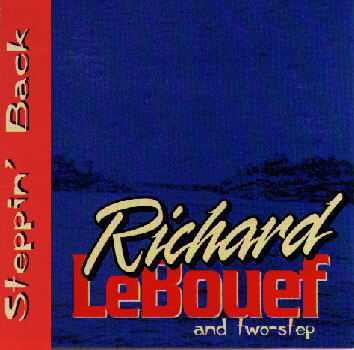 LA..
RICHARD LEBOUEF & TWO-STEP "Steppin' Back"
18 Songs of new and previously released material from one of the Hottest bands in South Louisiana . 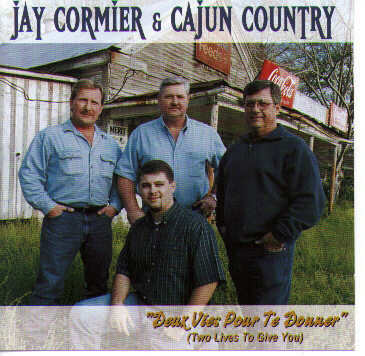 JAY CORMIER & CAJUN COUNTRY "Deux Vies Pour Te Donner"
The debut release from this band is an excellent addition to everyone's Cajun music collection. KEN MARVEL "Mr. 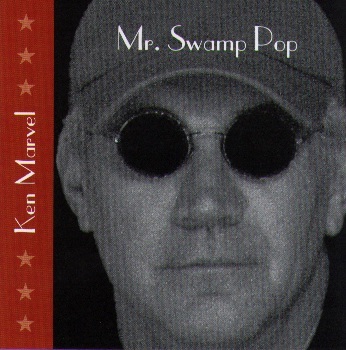 Swamp Pop"
Ken Marvel fondly displays his love of Swamp Pop music by recording this fine album of originals and classics. 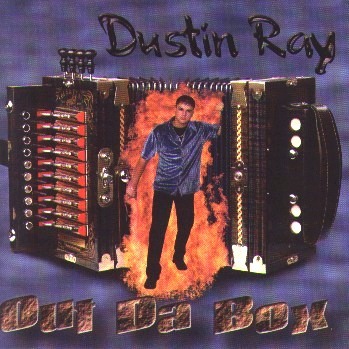 DUSTIN RAY "Out Da Box". Dustin Ray drives that zydecajun beat with his debut album featuring a blend of Cajun standards and new country with a touch of blues. 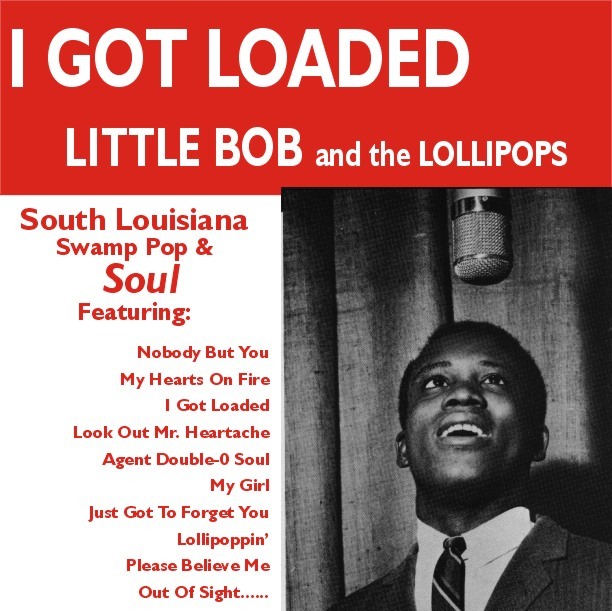 LITTLE BOB & THE LOLLIPOPS "I Got Loaded"
The Ultimate collection of Swamp Pop & Soul from from a South Louisiana sensation! 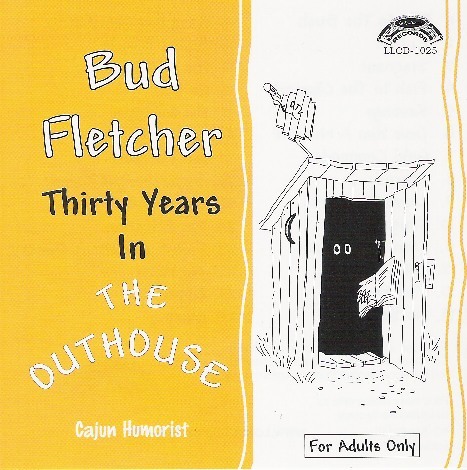 BUD FLETCHER "30 Years In The Outhouse"
A collection of Bud Fletcher's bes jokes from being in the outhouse for over thirty years! When ordering 10 or more albums, PLEASE add an additional $2.00 to shipping & handling charges. THANKS! !